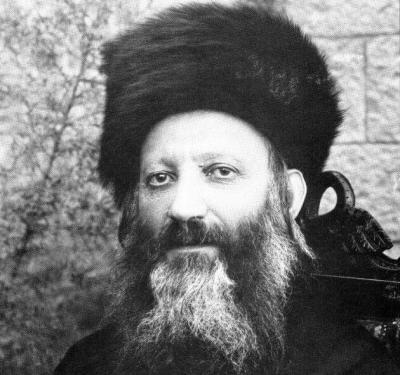 For the past five months, the residence of the chief rabbi of the British Mandate for Palestine, Rabbi Avraham Yitzhak Kook, located on Rav Kook Street in central Yerushalayim and considered a historical landmark, was in danger after parts of the structure were found to be in dire need of repairs. However, last Thursday, a legal solution was found to allow the necessary work on the historic building. For the past five months, the residence of the chief rabbi of the British Mandate for Palestine, Rabbi Avraham Yitzhak Kook, located on Rav Kook Street in central Yerushalayim and considered a historical landmark, was in danger after parts of the structure were found to be in dire need of repairs. Following the resolution of the legal barriers to renovating the structure, the Jerusalem Ministry of Heritage is expected to allocate money to the restoration and preservation of the building’s balconies, including the entrance staircase. The estimated cost is said to be NIS 450,000 (about $123,700 USD), thus preventing the site’s closure.